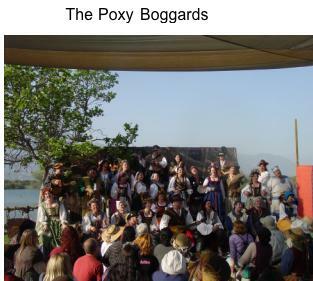 Ross French speaks with members of the Poxy Boggards - 20+ year veterans of the original Renaissance Pleasure Faire in Irwindale. Lillian Vasquez speaks with JJ Terry, a voice actor providing a couple of the voices on the PBS kids show Space Racers. Ross French speaks with members of the Poxy Boggards- 20+ year veterans of the original Renaissance Pleasure Faire in Irwindale. Lillian Vasquez speaks with JJ Terry, a voice actor providing a couple of the voices on the PBS kids show Space Racers.